Nolan Family Adventures: Where did March and April go? 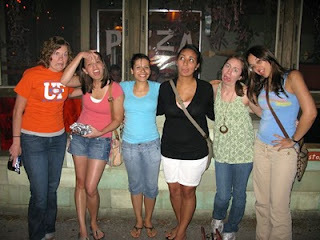 I am WAY overdue for a new blog post. Seriously...where did March and April go? This year is going by WAY toooo fast. Before I know it I'm going to be married, having kids, and watching my own kids get married. I blink my eyes and it is the next day. 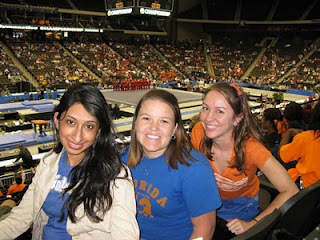 Also went with Eric, Stephanie, and Namrata (all different days) to the Gymnastics National Championship in Gainesville. 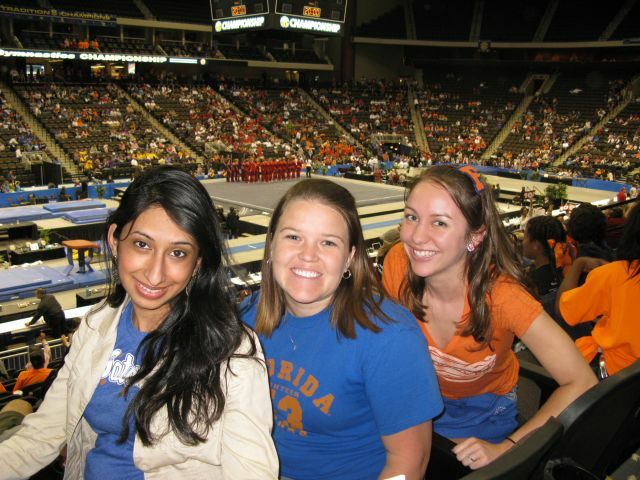 While the Gators placed fifth, I was still happy. You did a great job! Go Gators! 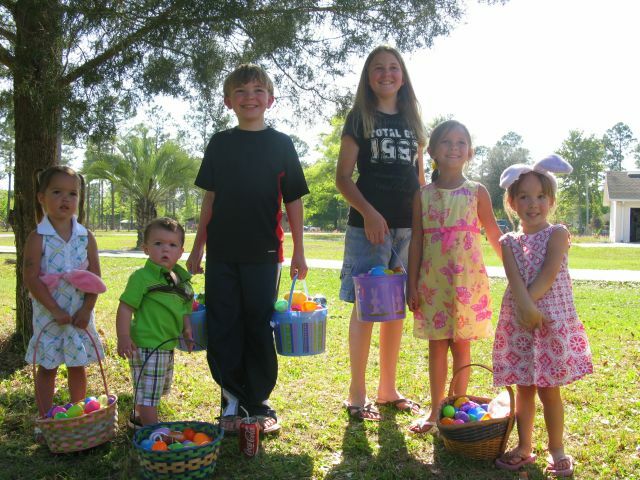 April 4, 2010 - Easter! All the kids looked so cute hunting for eggs! Thank you Jesus for dying on the cross for me (well and everyone else)!...and rising! (As you can tell I really like to write ... ). 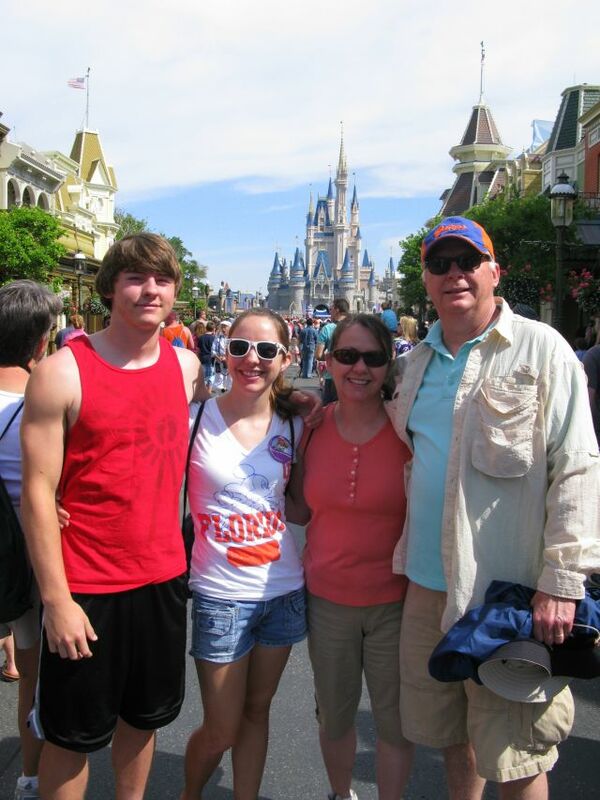 April 10, 2010 - Disney with the family! We got to use our free day we received for volunteering. We choose to go to the Magic Kingdom and had a great time. The best part was dad getting picked as "That Guy (the guy who they keep showing during the show/making fun of him)". It was too funny because I was telling everyone before we got in there that Eric got picked the first time we went to it because he looked creepy with his long hair and beard and that they only pick creepy men for the role. 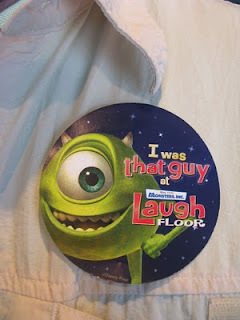 And then my dad gets picked! lol. Mom thinks it has something to do with whoever I sit next to gets picked. And I got my joke told, so that was awesome. April 17, 2010 - Rusty died. He was a great dog...always so happy and slobbery. He lived a good, long life and now my family is taking a vacation from owning pets (well dogs). It is going to be sad going home and not having to put my hands in the air to make Rusty go find a new victim to get slobbery/stinky. 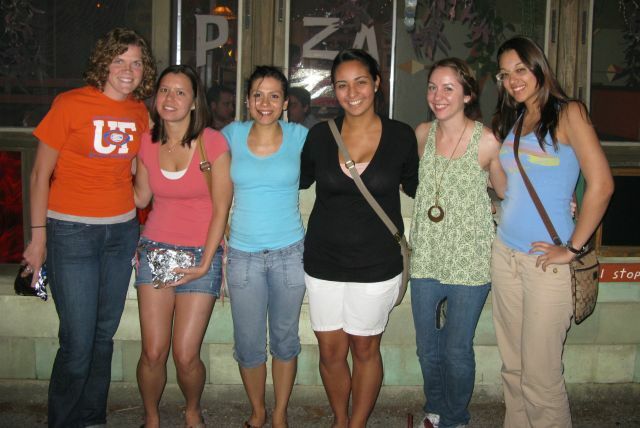 We had many good times. Pastor Ken's Celebration of life that following Saturday was very moving. The service and praise music was absolutely perfect. Please keep the family, friends, and church in your prayers. God has great plans. May 1, 2010 - I helped Eric move down to Naples. :( How convenient for him to leave right before the wedding, so I get stuck with all the planning! I did get to go to the beach Sunday for the first time in FOREVER and it was really nice. The water felt amazing and I got just a pinch of color...which is way better than no color. And now I am sitting here waiting for Kristina to get back from Costa Rica, Jenna to come back to school, and Eric to come back for good. Trying to get wedding planning done, but I'm not very good at it. Some how the wedding adopted a bird theme. Funny how these things come about. Well...I better get to bed. I'll try to keep up with this thing more. Oh yea... I tried the chimichurri recipe from publix and it turned out great!!! Just ask Kev cakes.